When training there are several ways to structure a workout. Each of these structures has advantages and disadvantages, so we are going to talk about the most common ones so that you can choose the one that best suits you and your goal. 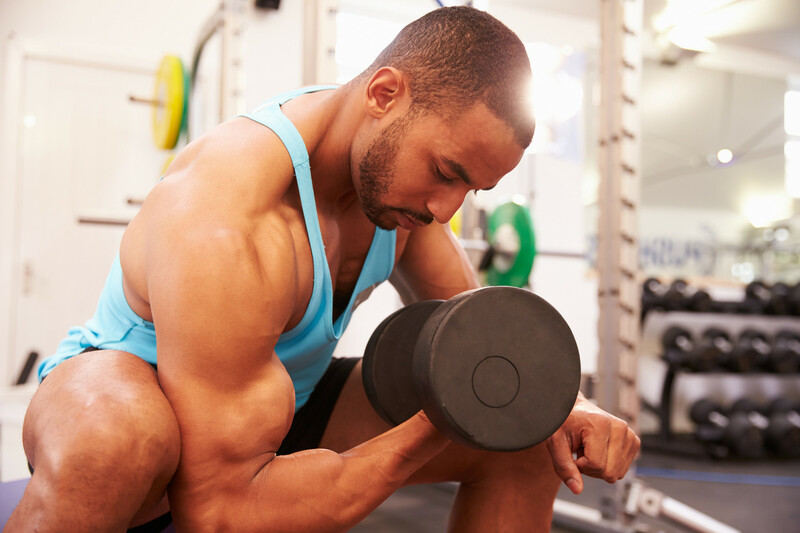 These are the most common routines in gyms although they are not always the best option. They are characterized by training one or two muscle groups per session which means that at the end you do one workout per muscle group every week . That is to say, we speak of a routine in which the volume per muscle group is very high , since we dedicate a whole day to each group, but then you do not retrain that muscle group until next week and for me this is the biggest problem of this type of routines. A high volume may come in handy in some cases, but it’s usually not a good idea. This makes recovery difficult for beginners and intermediates can be a problem in that it increases the time between workouts and in the end we compromise the frequency of work which hurts us as we see in the next study. In this study it became clear that a frequency of two workouts per muscle group / week was greater than training each muscle group once a week. During the eight weeks of the experiment, groups that used frequency two and three increased muscle mass and strength more than the group that performed a frequency one. Unlike the previous structure in this case the goal is to work the whole body . In each training you must work your legs and torso in full. You will do exercises that work the chest, shoulders, back, legs, abs and even arms in each of the workouts. In the end, these routines do not allow you to focus on small muscles because, having to work your entire body in a single workout, you should focus on multi-joint “big” exercises. Exercises such as squats , bench press , military, oars or deadlifts are the daily bread in this type of routines. The volume per muscle group in these workouts is low , we talk about one or two exercises as much for each muscle, but the frequency is quite high and can get up to three workouts per muscle per week depending on the days you go to the gym. 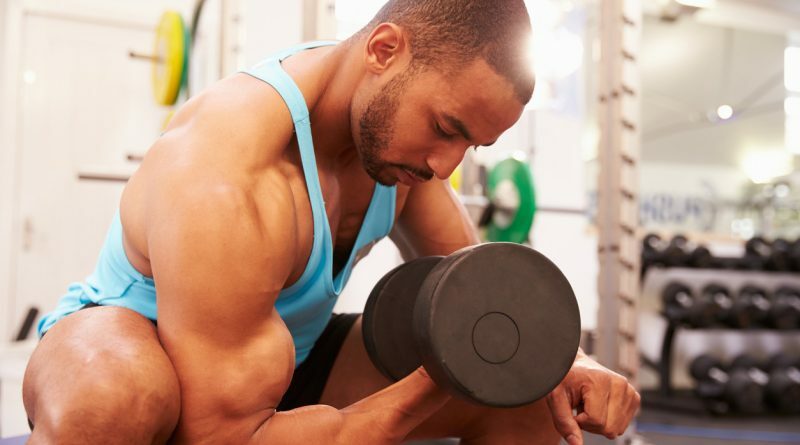 The volume, if we compare it with Weider type workouts for example, may seem low, but it is sufficient and a higher frequency will help you to gain more muscle as we saw in the previous study. What routine do I choose? To be clear and brief, most of us would gain more muscle and strength by doing a full-body workout than Weider thanks to the lower volume and above all the higher frequency of training. Another option that I think is very convenient when it comes to gaining muscle mass is torso / leg training that is an intermediate option, but very effective. Personally I would leave the Weider type of training for only a few months a year in which we want to focus on some muscle groups that are somewhat lagging behind or, in the case of competitors, to avoid some other imbalance. But for most of us, people who do not get on stage, full body training is a better option.